Fill out the form to send us a message and we will get back to you soon! 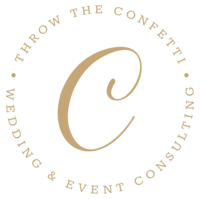 “I am currently working with Michelle and Lara at Throw the Confetti and I would recommend them to everyone starting the planning process. 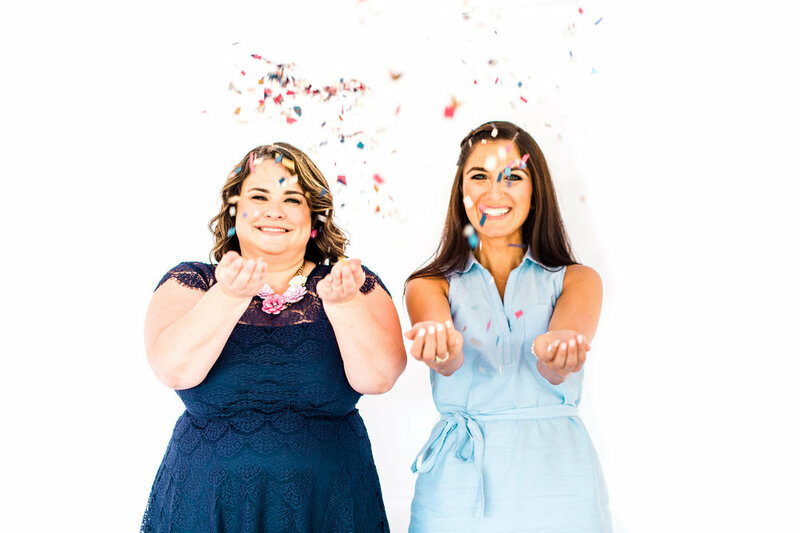 When I started the wedding process, I interviewed three wedding planning companies and each time I walked away feeling frustrated. However, after meeting Michelle and Lara, I walked away knowing I had found the perfect wedding planners! 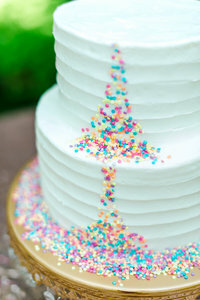 They are energetic, fun and they really understand the wedding business. We are so happy to be working with them and we are confident that everything will run smoothly with them at the helm. Their ideas and attention to the smallest details is refreshing”. There are not enough positive things I can say about Throw the Confetti. Michelle went over and above to make sure our wedding day was the best one ever. With her there I didn't have to worry about a thing and we were able to enjoy our wedding. If anything went wrong I never new about it! I would highly recommend Throw the Confetti for any wedding or event. These girls genuinely want your party to be just the way you dreamed it to be!! Couldn't be happier!! 100% recommended!! Lara did an amazing job coordinating my reception- thank you so incredibly much for making sure the evening ran perfectly. I don't know what I would have done without her help those last few weeks (and days of forecasts with impending 60 mph gusts and rain). Highly recommend! I've seen both these ladies in action and you can not go wrong with them. They're very professional and fun! You're event will be amazing! 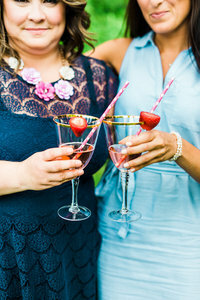 I really enjoyed working with Lara for my wedding in May. Her attention to detail, patience and positive attitude really helped bring the day together. She thought of things I never would have, and provided really thoughtful answers to my many questions. She's cool as a cucumber under pressure and superbly organized - a true pro!